EXPLORE – a better way of life? 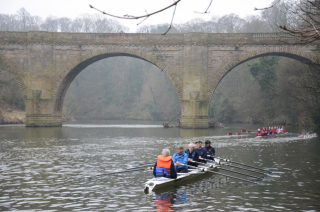 Nicola had some experience of rowing at school and when she moved to Durham decided to enquire about rowing ..
Deborah decided to sign up for an explore rowing course shortly after moving to the area. At the age of 30 she was anxious that she’d left it a bit late to start rowing .. 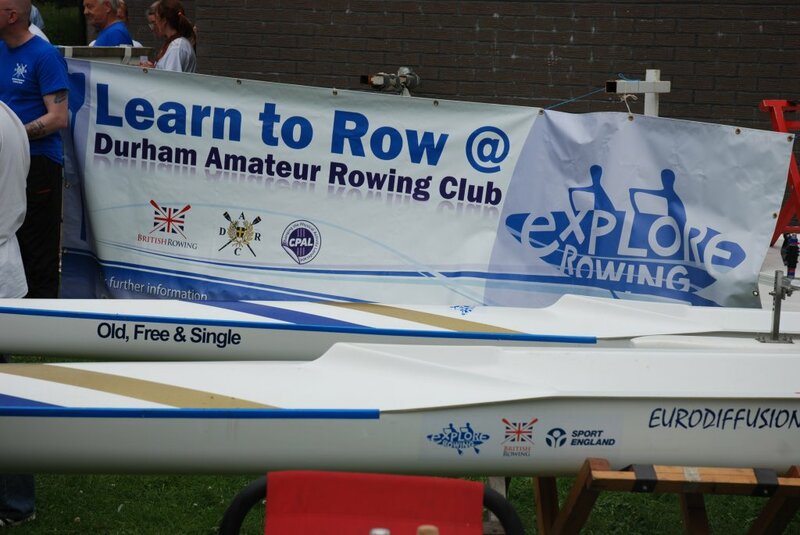 The EXPLORE – LEARN TO ROW COURSES have been running at Durham Amateur Rowing Club for the last 2 years. A new set of courses is running this year. The course is for adult (16+) beginners and no experience of rowing is necessary. On the course a team of coaches and helpers will introduce course members to the basics of rowing, sculling, coxing and indoor rowing. There is a choice of 5 week (twice a week courses) or 10 week (once a week courses) – see course dates below. This entry was posted in Club News, News on April 18, 2013 by Andy Jaggard.